Mr. Salman Khurshid (1970 batch) Head Boy at DPS Mathura Road. 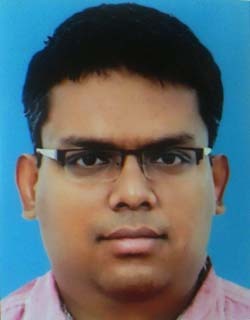 President of the Delhi Public School Society that governs and manages over 100 Delhi Public Schools in India and abroad. Grandson of former President of India, Dr. Zakir Hussain, and has held important positions like Honorable Minister for State for External Affairs, Uttar Pradesh Congress Committee Chief. A guiding spirit to the Dipsites Association. 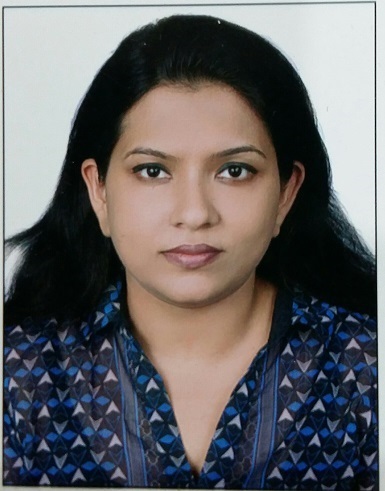 Mrs. Aditi Misra (1978 Batch) is an alumnus of DPS, RK Puram and LSR, Delhi University. She started her teaching career 3 decades ago. A founder Principal of DPS Guragon, Sec-45, she has the youngest Principal in 2003 among more than 100 schools under the aegis of DPS. She is a trained Odissi Dancer who was awarded scholarship for 5 years from the Sahitya Kala Parishad. A master trainer for CBSE, she has authored and ideated many books for children. Mr. Rajiv Bhatnagar (1974 Batch) is the Chairman & MD of VyoneeshRosebank Technologies Pvt. Ltd. and CEO of MJ group companies- MJ Global(P) Ltd., MJ Packaging (P) Ltd. & MJ International (P) Ltd. and lives in New Delhi. He is the first generation entrepreneur engaged in the business of Printing & Packaging and Aerospace Engineering. Atul Malhotra (1976 Batch) at DPS Mathura Road. A soft spoken, multi-faceted personality, with business interests in jewellery, cinema halls, hotels, vaults. Prime mover for re-kindling the Dipsites Association in 1992 and was President of the Alumni from 1992-1994; It was during his tenure that the Association held many events, bringing Dipsites closer, including the first ever 'Dipsites Directory' with over 2000 members. Rajiv Soni (1976 Batch) President Students Council at DPS Mathura Road. A Chartered Accountant with earlier experience in Sheraton Hotels, is currently managing his Web-based Software company that is promoting education via the Internet. Nachiketa Kapur (1991 Batch) Private Secretary to Ministry of State(Independent Charge) Ministry of Women & Child development Government of India. Formerly OSD to honorable minister of tourism; earlier handling foreign Affairs in the Indian Youth Congress. 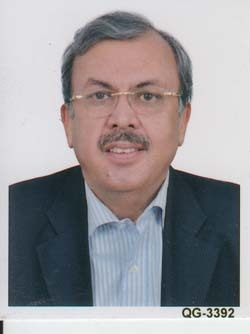 Vipul Suchdeva (1977 Batch) is a Founder Chairman, Zara Group, New Delhi. Zara Group is a diversified group with interests in Real Estate, International Commodity Trade and Home furnishings etc. Dr. Sunil Gupta (1977 Batch) is working as Additional GM-IT & CIO in the Economic Research unit of Ministry of steel. Broadly, his area of expertise revolves around using IT in the Steel Industry, framing & setting up of broad policy & planning matters, doing projects appraisals & techno-economics studies, in addition to the Infomation and content management for the Steel Industry. Rakesh K. Mathur (1976 Batch) A senior and well respected Customs & Excise Officer. He is always with full of ideas for the Association & it's activities. 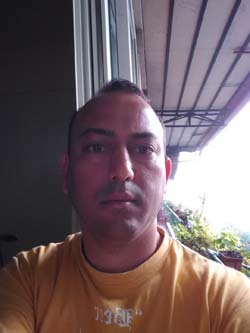 Manoj Srivastava (1989 batch) Marine Engineer Officer Class.1(Motor)- Ministry of Surface. Transport- Govt. Of India. Fellow of Institution of Engineers (India). Fellow of Institution of Marine Engineers (India). Utkarsh Amitabh (2002 Batch) is the Strategy Manager at Microsoft and serves as a World Economic Forum Global Shaper. Recently he was seletced as one of the top 22 alumni entrepreneurs/intrapreneurs from Wharton, Penn and Columbia to join the Social Impact House. His prior work experience includes Deloitte Consulting, Teach For India and Harley-Davidson. 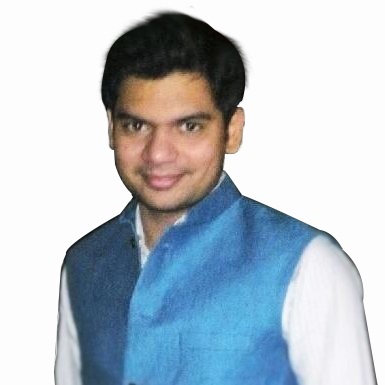 Piyush Jha (2007 Batch) is a young decision scientist, with love for advanced tech and big data. An MBA from Xavier Institute of Management, he was rated among the Top 5 management professionals in problem solving and strategic thinking by Deloitte in 2014-15. He is a pass out of DPS RK Puram 2007 batch.